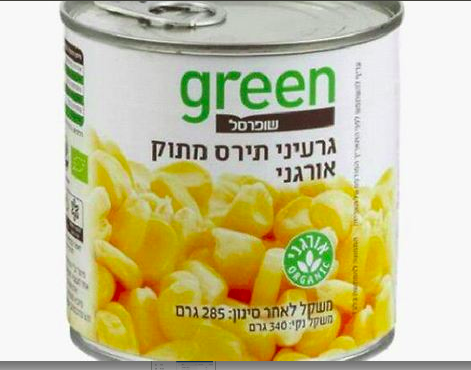 Kosherfrugal.com - Frugal Living in Israel: Food Recall (corn)! 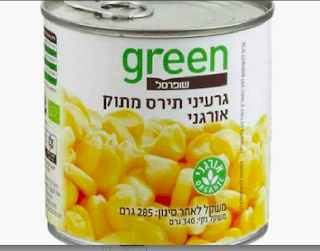 The product is being recalled due to the possible presence of bits of plastic in some of the cans. The public is asked NOT to eat the recalled product. You can return it to Shufersal for a refund.